From the moment of her ascension to the throne in 1952 at the age of twenty-five, Queen Elizabeth II has been the object of unparalleled scrutiny. 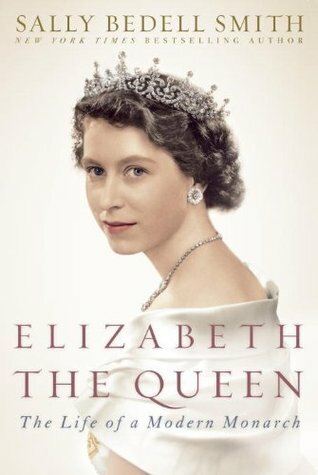 B NEW YORK TIMES BESTSELLER • Perfect for fans of The Crown, this magisterial biography of Queen Elizabeth II is a close-up view of the woman we’ve known only from a distance—and a captivating window into the last great monarchy. In Steve Jobs: The Exclusive Biography, Isaacson provides an extraordinary account of Jobs’ professional and personal life. 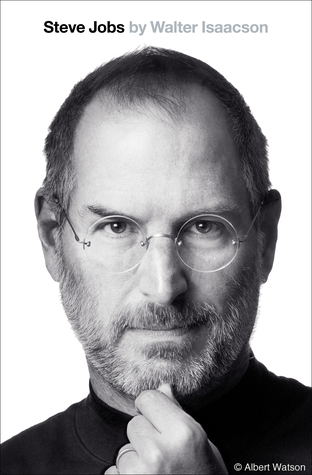 Drawn from three years of exclusive and unprecedented interviews Isaacson has conducted with Jobs as well as extensive interviews with Jobs’ family me From best-selling author Walter Isaacson comes the landmark biography of Apple co-founder Steve Jobs. “I’d come from a long ways off and had started a long ways down. But now destiny was about to manifest itself. I felt like it was looking right at me and nobody else.” So writes Bob Dylan in Chronicles: Volume One, his remarkable book exploring critical junctures in his life and career. Through Dylan’s eyes and open mind, we see Greenwich Village, circa 1961, when he first “I’d come from a long ways off and had started a long ways down. But now destiny was about to manifest itself. I felt like it was looking right at me and nobody else.” So writes Bob Dylan in Chronicles: Volume One, his remarkable book exploring critical junctures in his life and career. 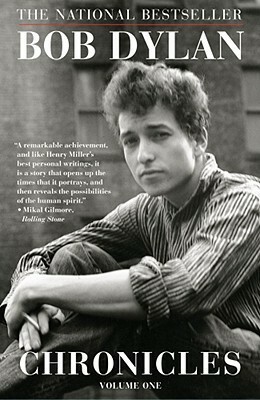 Through Dylan’s eyes and open mind, we see Greenwich Village, circa 1961, when he first arrives in Manhattan. Dylan’s New York is a magical city of possibilities — smoky, nightlong parties; literary awakenings; transient loves and unbreakable friendships. 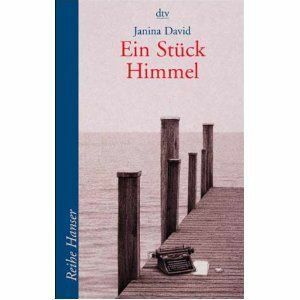 Elegiac observations are punctuated by jabs of memories, penetrating and tough. With the book’s side trips to New Orleans, Woodstock, Minnesota and points west, Chronicles: Volume One is an intimate and intensely personal recollection of extraordinary times. Kotiteollisuus-yhtyeen keulahahmo Jouni “Hynynen” Hynynen on Suomen vihatuimpia ja rakastetuimpia raskaan rokin raatajia. Yleisölleen vittuileva karjalainen vääräleuka-Väinämöinen ei ole jättänyt ihmisiä rauhaan keikkalavojen ulkopuolellakaan, vaan hänen manailujaan on voinut lukea mm. bändin kotisivuilta, Keskisuomalaisesta ja Inferno-lehdestä. Hynynen on isännöinyt myös Kotiteollisuus-yhtyeen keulahahmo Jouni “Hynynen” Hynynen on Suomen vihatuimpia ja rakastetuimpia raskaan rokin raatajia. Yleisölleen vittuileva karjalainen vääräleuka-Väinämöinen ei ole jättänyt ihmisiä rauhaan keikkalavojen ulkopuolellakaan, vaan hänen manailujaan on voinut lukea mm. bändin kotisivuilta, Keskisuomalaisesta ja Inferno-lehdestä. Hynynen on isännöinyt myös Subtv:n Äijät-ohjelmaa. Nonfiction, Please Fix Formula in website scraper. Those were the days! Pre Vatican II, Sister Hedwig, and Father Thaddeus. Step back in time to the elementary days of the 1930’s in parochial school. Sophia Zufa offers an insightful, and more times than not, humorous retelling of her youthful days. 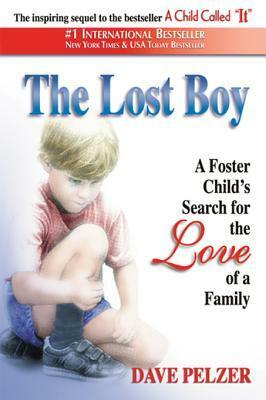 Meet neighbors, friends, and family, in the sharp-witted and emotionally inspiring collection of tales born of experience. Sophi Those were the days! Pre Vatican II, Sister Hedwig, and Father Thaddeus. 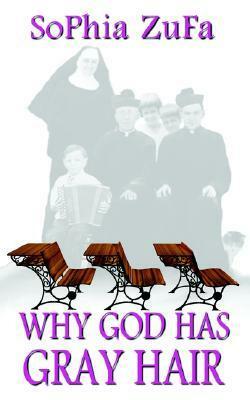 Step back in time to the elementary days of the 1930’s in parochial school. 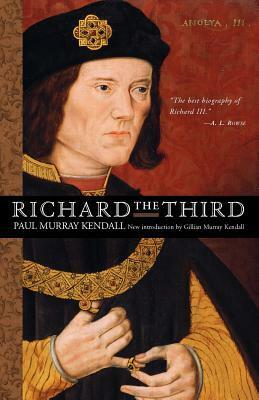 Paul Murray Kendall’s masterful account of the life of England’s King Richard III has remained the standard biography of this controversial figure.